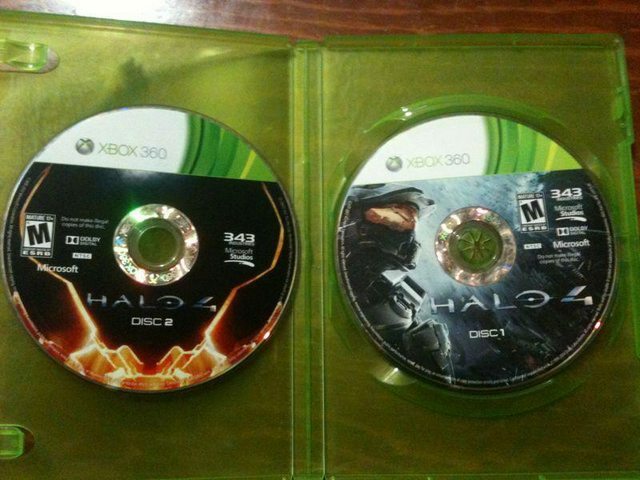 You'd have to be quite dumb to pirate Halo 4. You would have to be even more dumb to not only pirate Halo 4 but also to play it while connected to the Internet. Well, some people are that dumb and are now paying the price for their actions. Those who have been banned have been issued the following email. “This email is to notify you that your Xbox Live privileges have been permanently suspended due to illegitimate prerelease title play. lol, smart move play pirate copies on own account.